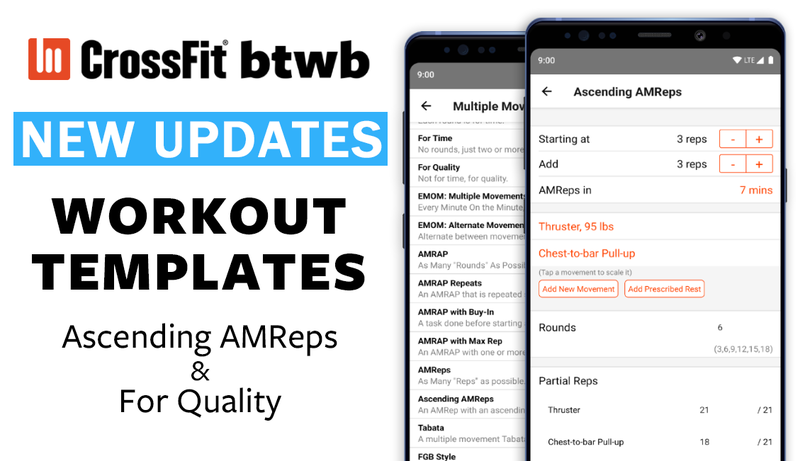 We recently released some new updates to our workout templates. The feedback we get from our members helps us tailor and improve the app constantly. We’ll continue improving our available templates in more updates, but here are two new ones to start! This is part of a series on the CrossFit Games 2019 Open Workouts. For more, checkout:19.1 Final Analysis, 19.2 Final Analysis, 19.3 Final Analysis, 19.4 Final Analysis. We’re now entering the final 2 weeks of the CrossFit Open! So let’s dive right in. Rogue just opened registration for their 2019 Rogue Invitational Qualifier! As the official host of the event, CrossFit btwb is super excited to help Rogue find the next male and female Games qualifiers. This is part of a series on the CrossFit Games 2019 Open Workouts. For more, checkout: 19.1 Final Analysis, 19.2 Final Analysis, 19.3 Final Analysis. Week 3 is here and with it comes another grueling workout. This is part of a series on the CrossFit Games 2019 Open Workouts. For more, checkout: 19.1 Final Analysis, 19.2 Final Analysis. Week 2 of the CrossFit Open is upon us! 19.2 is a repeat… sort of? What was the Height advantage on 19.1? There’s been a lot of talk/speculation about the height advantage on 19.1, and possibly a weight advantage as well. We decided to dive into our data for individual Rx’d men and women and see what we could find. The findings: On average, an extra inch of height meant ~4 extra reps for women and ~3 extra reps for men. So it’s something, but probably not as much as you’d hoped for. To give an example, a 6’0″ woman would be expected to finish about half a round ahead of a 5’7″ woman (5″ shorter). For weight it was a little trickier. Being heavy does seem to give some advantage, up to a point. Then it doesn’t. For both men and women there was a 30-35 pound range that seemed to be a sweet spot, where the average scores were high and similar. But outside of the that range the average scores dropped off quickly. The findings: The best performances on 19.1 came from men in the 180-215 pound range and women in the 140-170 pound range. Being outside of this sweet spot cost men 16 reps and women 13 reps on average. In our 19.1 Workout Analysis, we saw a big difference between scores for men and women. On a workout like this, a lot of that difference may be due to height difference. We ran some regressions and without correcting for height there was a 39 rep difference overall between the estimates for men and women. When we controlled for height, that difference shrunk to 19 reps. So for 19.1, differences in height accounted for almost 50% of the difference between male and female scores. It’s about that time again. Year after year, we’re given a 5 week test of fitness that the world-wide CrossFit community does together in a beautiful celebration of shared suffering and pushing past our self perceived limits. Since 2011, there’s always been a common trend: movements that we always (or almost always) do. 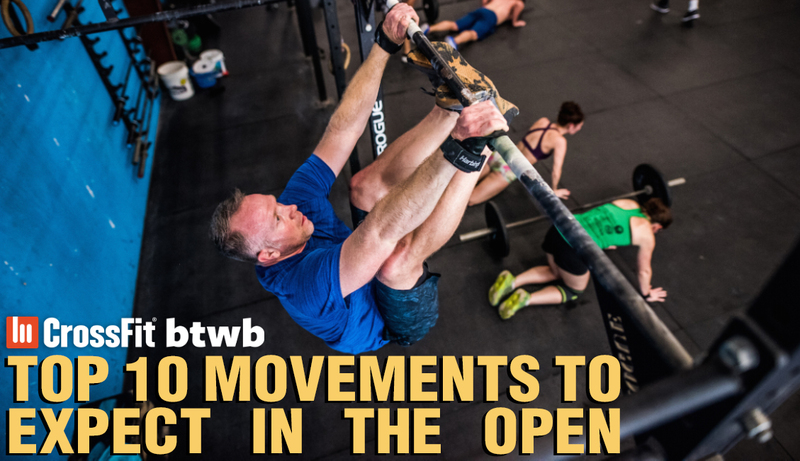 Here’s a breakdown of the movements you should be prepared to perform with no surprises. This is part of a series on the CrossFit Games 2019 Open Workouts. For more, checkout: 19.1 Final Analysis. Another CrossFit Games Open season is upon us. 19.1 is a 15 Minute AMRAP of wall balls and rowing for calories. 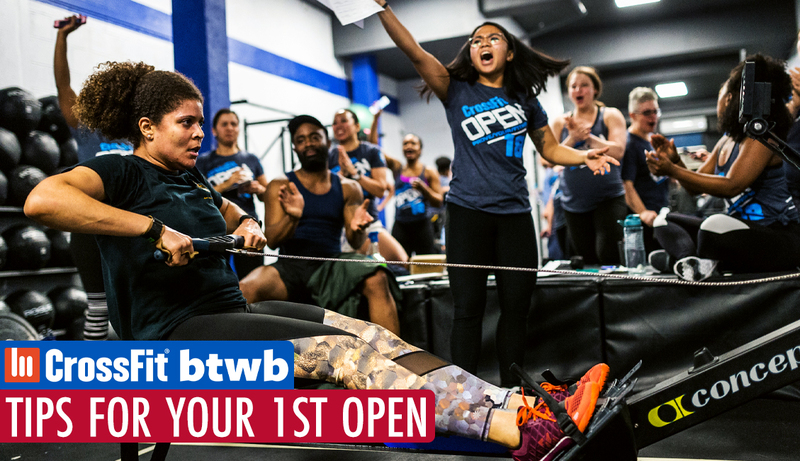 We’ve had thousands of ambitious competitors put their 19.1 scores in on CrossFit btwb already (thanks!). This gives us enough data to calculate some preliminary percentiles you can use for targets. Historically, these numbers have ended up being within 1 or 2 percentiles of the final numbers. 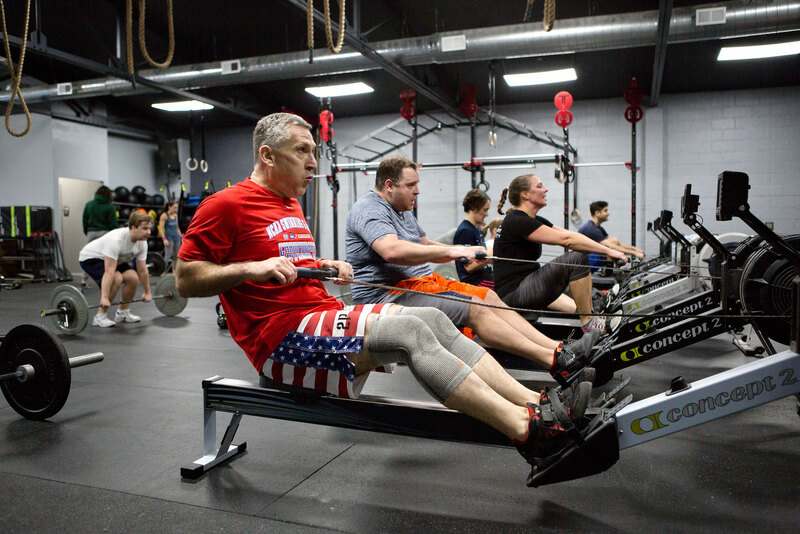 If you’re a Scaled or Master’s athlete, we’re still waiting for more results to come in. Keep an eye out Saturday afternoon for some Master’s preliminary numbers.